This article is brought to you by Lynda Griparic. She is a qualified naturopath, nutritionist, writer, and speaker with over 14 years of experience in the health industry. Lynda specializes in gut health and weight loss. 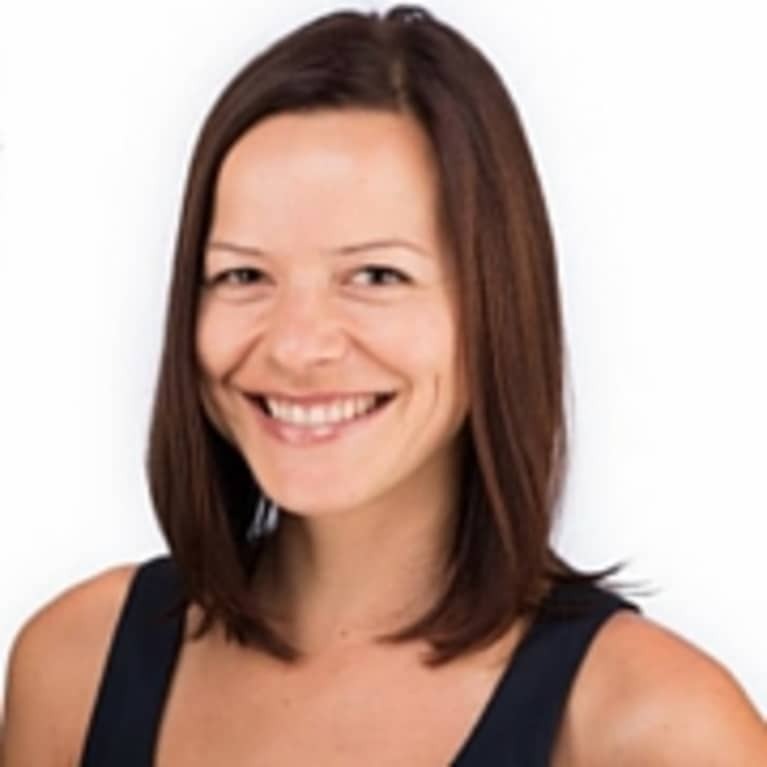 She has extensive experience in running healthy, effective, and sustainable weight loss programs and has expertise in investigating and treating the underlying causes of weight gain, metabolic problems, and gut disturbance.